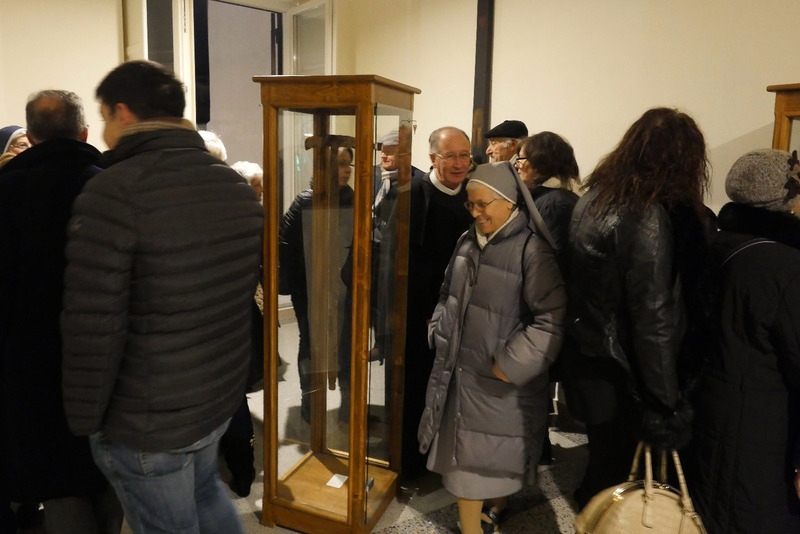 (Caserta, Southern Italy) The inauguration of a museum where St. Alphonsus was a Bishop took place on Sunday afternoon 16th December 2018 in what was once one of the diocesan headquarters of St. Alphonsus. Arienzo is a small town in the Province of Caserta, in southern Italy. In the eighteenth century it belonged to the Diocese of Sant’Agata dei Goti, today it belongs to the diocese of Acerra. The current bishop, Antonio Di Donna, is a lover of the Redemptorist founder. 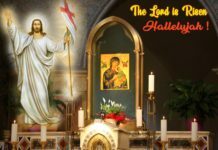 In his first pastoral letter In Dialogue with Saint Alphonsus (2014), he expressed the intention of being a pastor with missionary zeal, simple and popular spirituality, the “principle of mercy” that animated the life and mission of de Liguori. Precisely in that letter, he proposed to enhance the episcope of Arienzo, to make it become a museum pole, and to make this a part of a tourist-religious itinerary. It was done in order that others come to know the saint better. That dream has finally come true. A great many people took part in the inauguration ceremony. 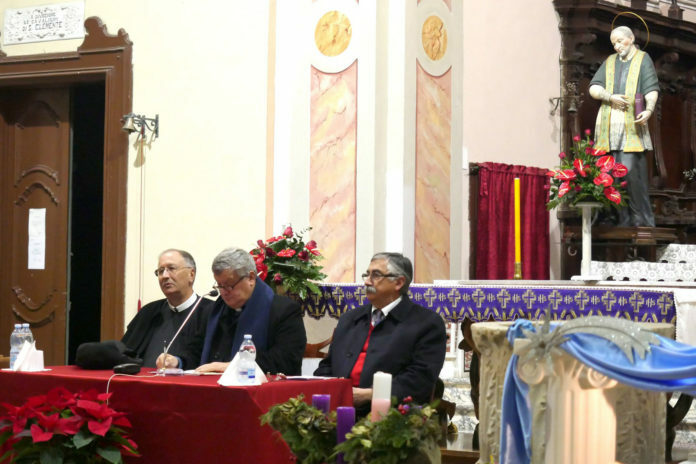 During the inauguration, the Bishop himself was present, also the Professor Gennaro Niola, the director of the Diocesan Museum, and the Provincial Superior of the Redemptorists, Fr. Serafino Fiore, who showed a keen interest in the opening of the museum. 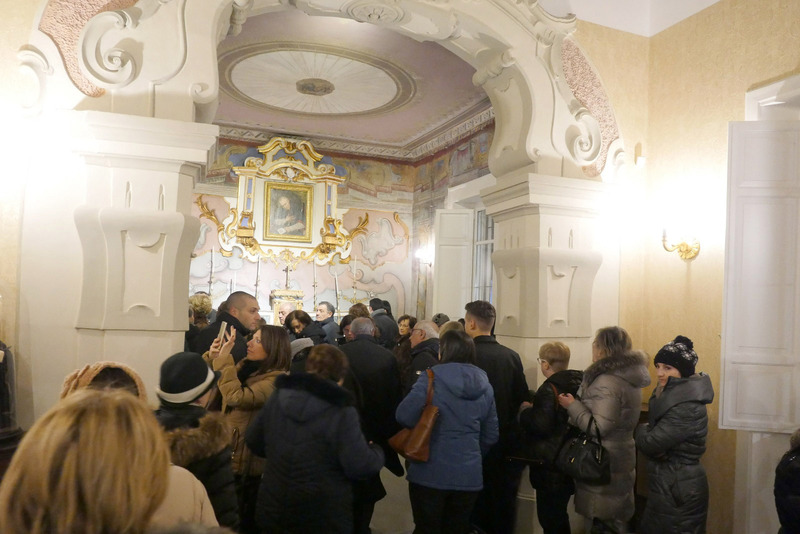 During the ceremony, another excitement was that of the performance of a couple of Alphonsian songs by the well-known Neapolitan singer-songwriter Enzo Avitabile, who was born in Marianella, just like St. Alphonsus. It has been rightly pointed out that the collection based on the life of St. Alphonsus finds that can be admired in the museum. It is only the beginning of a journey. 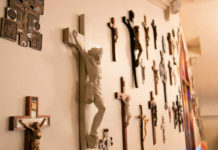 But undoubtedly, going through the spaces reserved for the exhibition, one gets the impression that Alphonsus speaks above all through the places he used to pass and where he spent his daily life, beginning with the chapel, from which he went down to the church through a now walled staircase. In fact, his stay in Arienzo lasted only nine years (1766-1775) due to the humid climate of Sant’Agata dei Goti which made him prefer the other place. Arienzo precisely is in a healthier and beneficial natural context for his problems of arthrosis. 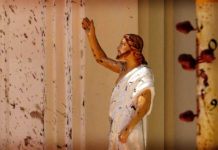 Due to this decision, he got some complaints from the citizens and authorities of Sant’Agata: but we can be sure that even in this case our founder gave an example of uniformity to the will of God, to cure health or at least to limit the harmful and painful consequences of the illness. It was an attempt for him to carry out his mission in the best possible way.